We live in such a fast life these days that we rarely find time for the people we love and enjoy spending time with. We’re always in a rush! 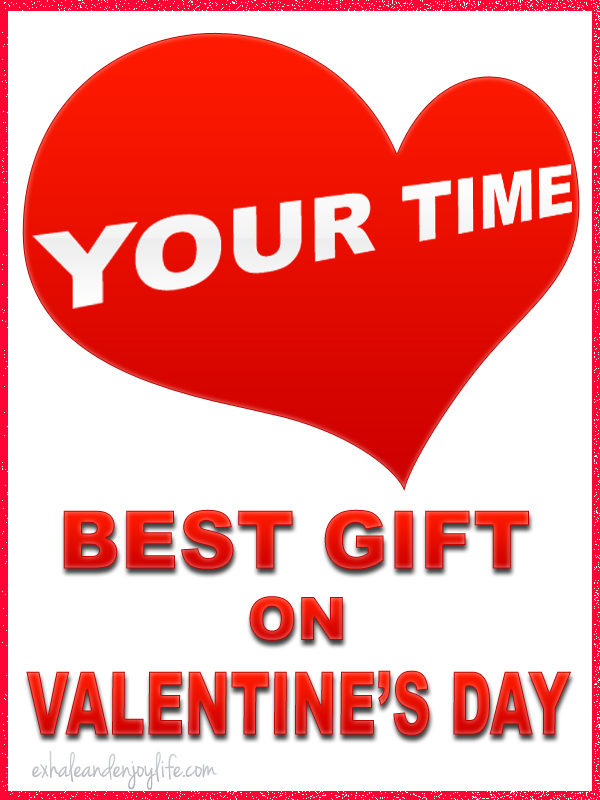 The best gift for Valentine’s Day that you can give is your TIME! Give your time to the one you love as much as you can. Everything in the comfort of your home! Everyone’s usually going out for a romantic dinner but, this also means lots of people, crowded places and… a lot of noise. So why not move that romantic dinner at home? If you’re not into those romantic stuff, get creative and find some fun things you can do together. Something you’ll both enjoy. Cook together, dance, play games! Throw a party for the two of you! Valentine’s Day cookies and cakes, don’t forget the wine or champagne! Watch your favorite movies together, cuddle and stay in each other’s arms. A unique Valentine’s Day gift. Something made with love. Try a special photo album, more like a book with you two. A collage of favorite moments together, with some hand writings and drawings. If you make a collage you can put it on the wall. Make a heart shape collage with the most wonderful and happy moments of you two! If you’re seeing someone new find out what he/she likes. It doesn’t cost you much. All you need is a printer, paper, glue and colors. Be creative and different. Make a scrapbook of you two! Or a long one if you want. Like from the first day you two met. If you don’t have any videos about you two try to make one with pictures. Get out of your normal routine, do something different. Get outside! Try something different, something you never did before. Surprise your partner with something new. Go skating. Go dancing. Go painting! How about a photo shoot of you two? Go stargazing. How about diving? Buy some tickets to a show you think your partner will enjoy and have fun. How cute is this? You can find so many models and you can even create one if you want. Taking care of yourselves and enjoying a day of rejuvenating. You’ll feel like new! Make him, her feel on top of the world. 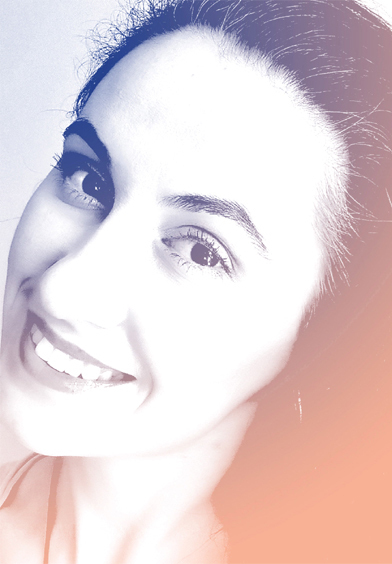 You’ll look younger, feel refreshed and full of life. No money for spa? That’s ok. Re-spark that fire with a spa at home! Bubble bath, candles, wine, champagne, flowers… whatever you both enjoy. Don’t forget the music! If money’s not a problem for you, plan a magical gateway for the two of you. Somewhere you’ll both love and enjoy spending time! Far away from the craziness and everyday stress! Just the two of you. Who doesn’t love them? They are always welcomed and a beautiful and romantic Valentine’s Day gift. Ok this one sounds easy but you might be amazed how hard it is for some people to say these things! Make a list with 14 things you love about your partner…make it as a gift. An easy, awesome and cheap Valentine’s Day gift but, priceless! And hey…don’t limit to 14. If you can write more than 14 please DO! Write some notes with ideas or things you’d love to do, ask you lover to do the same, put them in a box and both of you extract as many as you like. And do those things! Go where you first met or where you had your first date! You can even write a love letter if you want! And you can put it in a mail box! But, do make sure he/she receives it. No matter how you choose to spend Valentine’s Day, don’t put too much pressure on yourself and remember that you don’t need a certain day to show your love. Just spend time with the one you love and have fun. If you’re single on Valentine’s Day, don’t be sad! I’m sure you have some single friends. Call them and organize something together and just have some fun. Instead of worrying and feeling sad that you don’t have a partner for Valentine’s Day, reach out to the people in your life and touch them with your love, care and compassion. Brighten their day up! Make it a day well spent with your friends, your family or simply enjoy it all by yourself. Cherish the time you spend with your lover, friends and family and have an amazing day! Great ideas, really super and from the heart more valuable than a bought present!